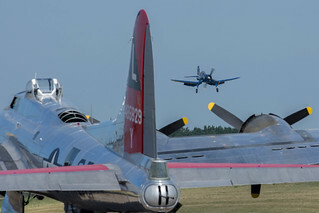 As we near the end of 2018, I was thinking about what my best photos were this year so I could create a post for the website. Strangely, I see I never made a post for my best photos of 2016 or 2017, so I guess I’ll do that now! Here are my I think are my best photos for 2017. In looking at them, I’m amused to note that six of them feature a lighthouse of some sort. 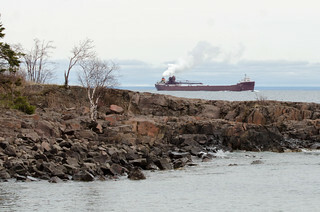 The MV Lee Tregurtha rounding the point as she is about to head into Agate Bay in Two Harbors. The Tregurtha has a distinctive steam plume from her stacks. 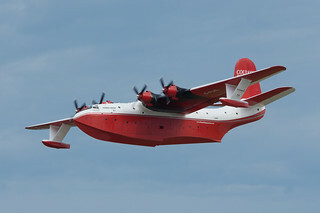 That plume is the result of sophisticated exhaust gas scrubbers that remove a large amount of the sulphur and other particulates that would normally have been emitted from her stack. 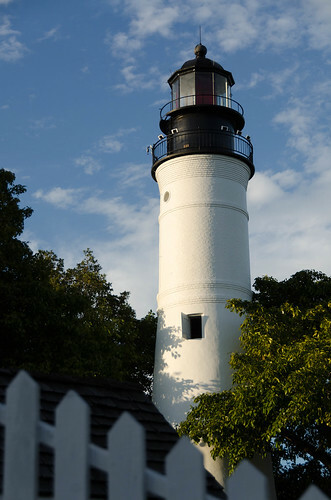 You know I love lighthouses, and this beauty is the Key West Lighthouse. 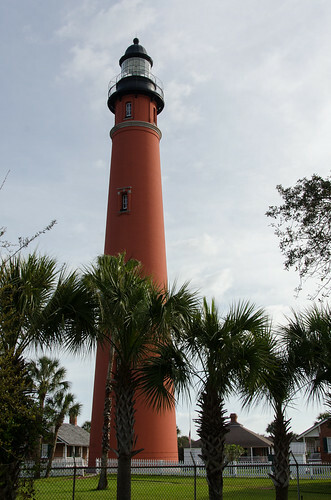 You are allowed to climb the tower in this lighthouse. 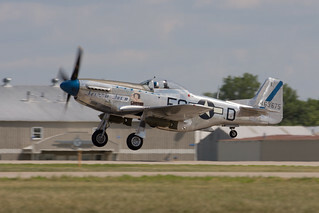 The P-51 Mustang “Barbara Jean” taking off after a visit to the AirExpo in Eden Prairie, MN. 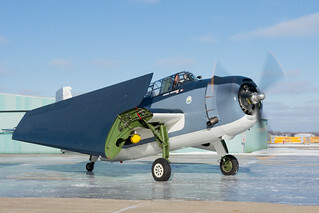 The Wings of the North Corsair on final approach at AirExpo 2017. 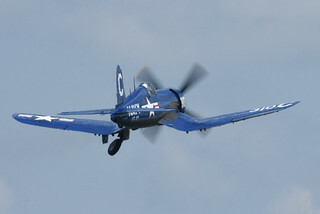 The Wings of the North F4U-5 Corsair cycling her gear up on takeoff. It always fascinates me that the gear does not go up in a synchronized fashion. 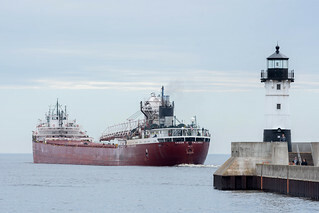 The MV Cason J Calloway of the Great Lakes Fleet departs Duluth. 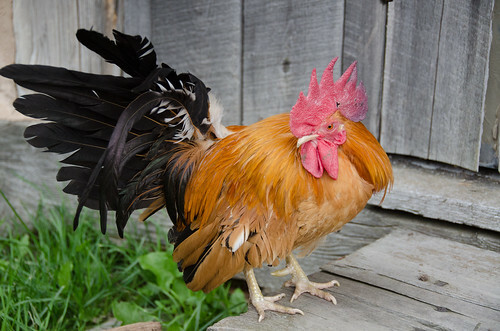 One of the things I enjoyed about Key West was that there are chickens just wandering around in various places. 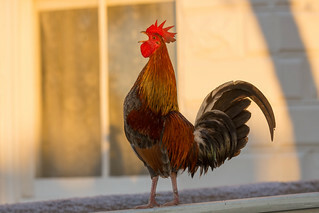 Right at sunset, the rooster was crowing like crazy. 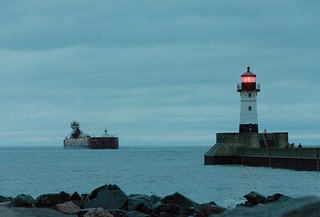 The ATB Joyce L VanEnkevort about to enter the Duluth Ship Canal in the evening. 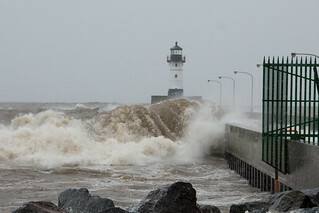 My wife and I visited Duluth for our birthday and this year we were greated with massive waves from an early fall storm. This photo isn’t even the worst of the waves. 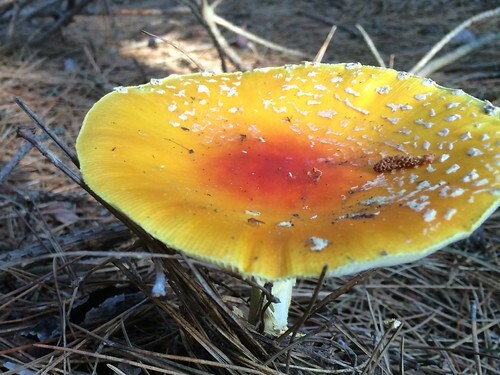 The biggest ones had come in about 8-10 hours earlier, but these were spectacular enough for me! 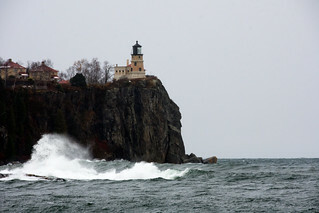 The same storm bringing big waves in along the shore by Split Rock Lighthouse. 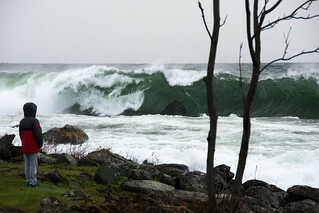 The same storm bringing in big waves near Cove Point Lodge along the North Shore of Lake Superior. 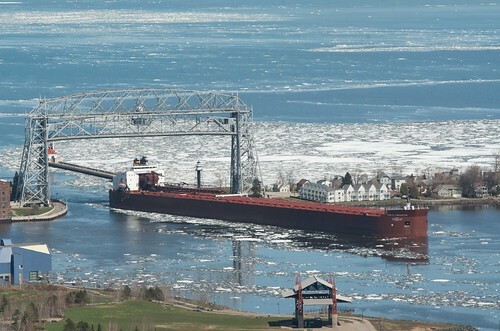 The ATB Clyde S VanEnkevort approaching the Duluth Ship Canal in the bright afternoon sun. 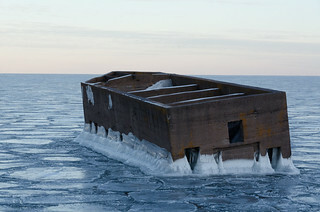 It was cold that day and the vessel was sporting a layer of ice formed from the spray freezing on her superstructure. 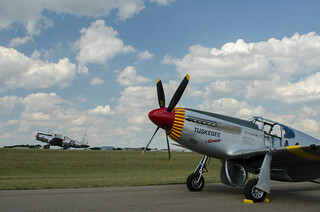 Another shot of the Redtail Mustang waiting on the Ramp at the AirExpo 2017. 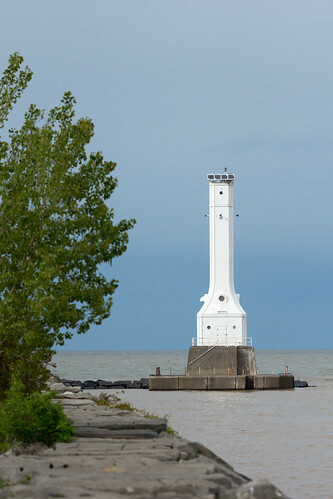 The Huron Lighthouse in the late afternoon sun. 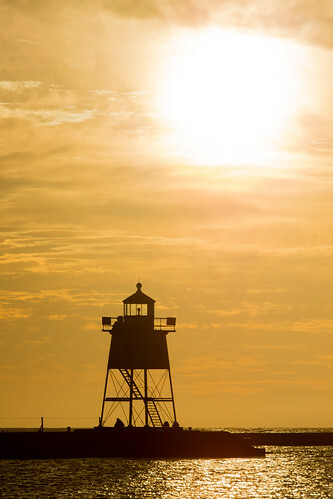 I visited several lighthouses the day I took this. 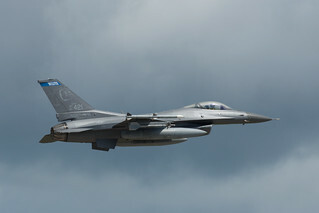 This was the best shot as the weather was really unsettled that day. 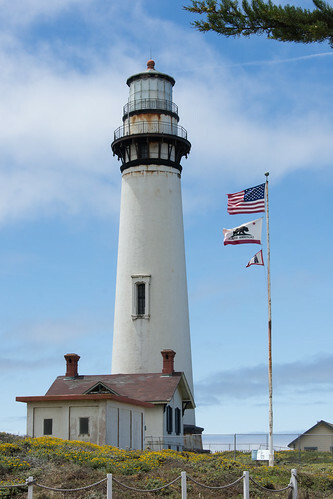 This lighthouse would be a lot more interesting if it still had the lantern. 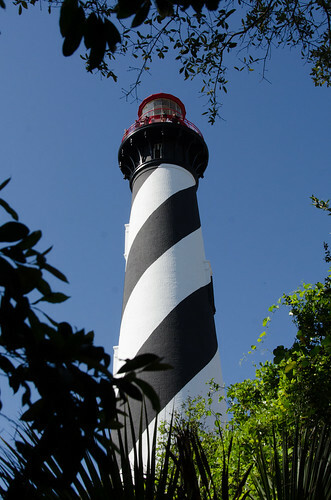 The lantern was removed when it was automated. Here are my I think are my best photos for 2016. It has been a really long time since I’ve posted anything to the site, so I thought I’d post a little something for once. 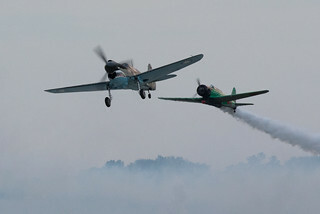 Once again this year I was the photo coordinator for the Wings of the North AirExpo. 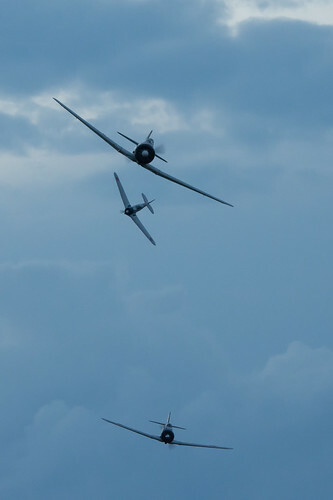 I took a ton of photos for the show, including this fun one of the Wings of the North Corsair. 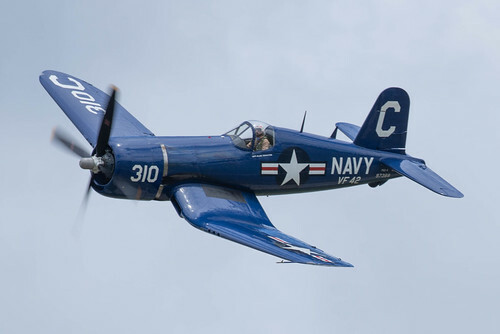 This aircraft is an F4U-4 Corsair that was originally restored by Gerry Beck. 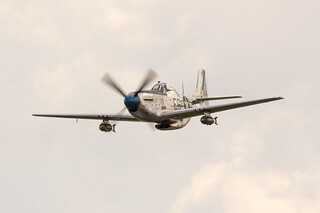 For my entire set of photos from AirExpo 2018, click here. I took this photo on our trip to Florida a couple of weeks ago. 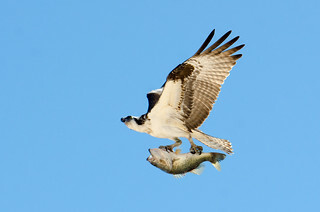 There are tons of Osprey in Florida. 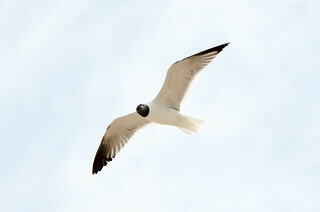 We were sitting on the beach watching the kids play in the surf and out of the corner of my eye I saw a big bird in the sky. I grabbed my camera, which already had my 70-200 zoom attached and quickly framed the bird. 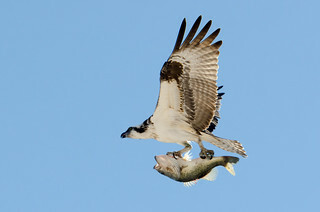 I was surprised to see the Osprey had a big fish. I snapped a bunch of photos and got some spectacular shots. I didn’t post as many photos this year, but I still took a bunch. Here are my favorite. 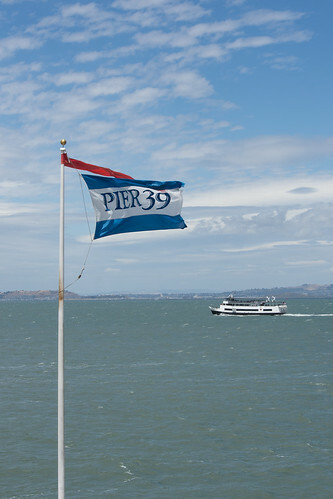 As always, you can see all my photos on my Flickr feed. 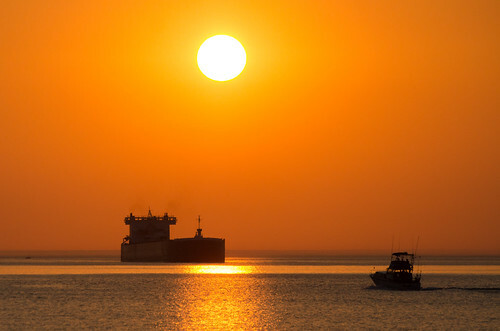 I was up in Duluth a couple of weekends ago and got up early to watch an interesting vessel I had never seen before. This is the tugboat Spartan combined with the barge Spartan II. 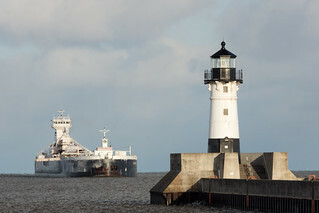 It is considered an articulated tug and barge, as the tug locks into the barge with pins. To see the whole series of these photos, click here. It has been a bit of slow year in terms of photography for me. 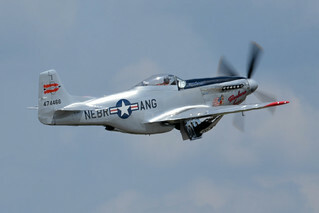 I didn’t spend as much time behind the lens as I have some other years, but I still managed to get a few good photos. 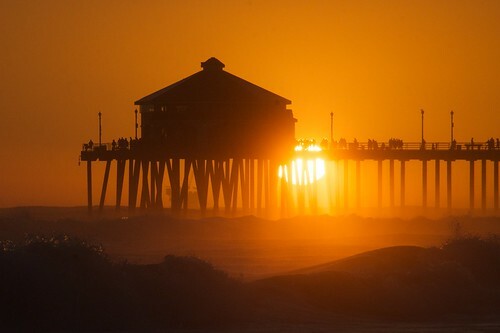 For work, I had a chance to visit Huntington Beach, CA. 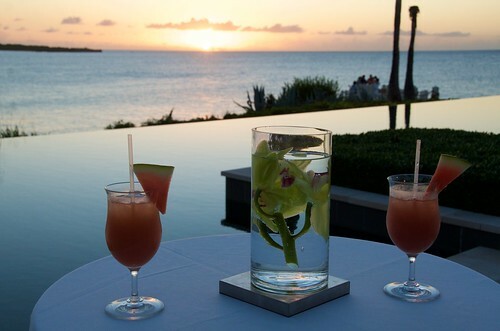 It is a beautiful oceanside city with spectacular sunsets. My nephew has always enjoyed all things slimy and gross. 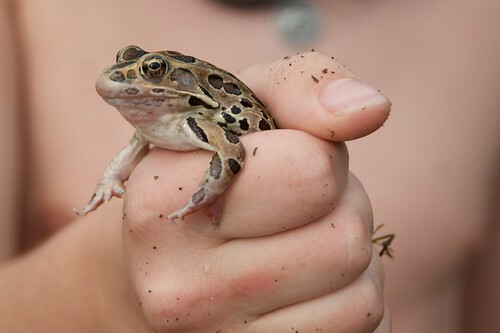 He took great pride and finding this big frog along the shore of Whitefish Lake. Maddy the Lab Mix, originally uploaded by pmarkham. Maddy has shared her first Christmas with us and continues to be an excellent dog. She is so SWEET! Sanibel Trip 2013 – Ding Darling Wildlife Refuge – Little Blue Heron, originally uploaded by pmarkham. 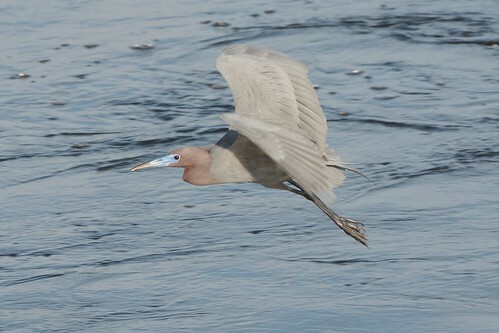 A little blue heron at the Ding Darling Wildlife Refuge. What a beautiful little bird. 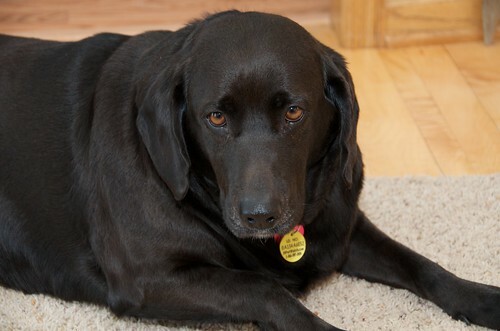 Maddy the Lab Mix has been with us a couple of months now — long enough that’s she’s “unpacked her bags” and is planning to be a permanent resident here. She continues to be just as sweet as can be. I can’t, for the life of me, figure out why someone would have given her up. She has also been doing well on her weight loss program. She has lost close to 10 pounds and we just have a few more to go before she’ll be a good weight for her size frame. If you’re in the neighborhood and haven’t met her yet, stop on by. She’d love to meet you! Introducing Maddy the Labrador Mix, originally uploaded by pmarkham. Things have been a little too quiet around our house since Jordan the Golden Retriever died a few weeks ago. We finally broke down and went to the Animal Humane Society in Golden Valley to see what they had for adult dogs in the larger varieties. 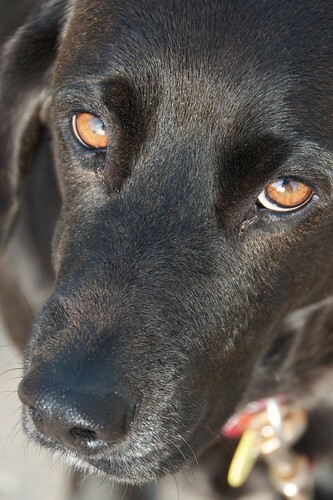 The second dog we met was a black lab mix named Mary Todd. She looks very much like a purebred lab except for her short stature and her extra long ears. Just a guess — but maybe a Lab/Beagle mix? They estimated she was four years old. She had no health problems that they were aware of other than she is very overweight. It was obvious after a few minutes in the visit room with her that she was very sweet and very calm. After 20 minutes with her, we decided she would fit right in at our house so we went through the adoption process. The first thing we did was change her name. She is now named Maddy. She is quickly settling into the house. The cats are not happy that we introduced a new dog, but they are very curious about her. Maddy is very curious about them too. 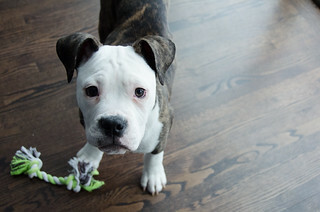 I expect you’ll see lots of photos of our new canine companion in the weeks and months to come. 2013 Sleigh and Cutter Festival, originally uploaded by pmarkham. Over the years I’ve grown fond of taking photos of horse/sleigh/carriage events and I’ve made many friends around the area. 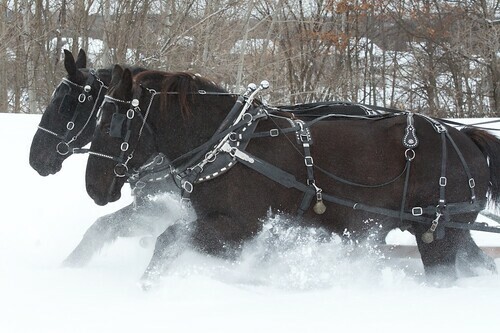 A couple of weeks ago I attended the 37th Annual Sleigh and Cutter Festival to get my fix of horse photography. 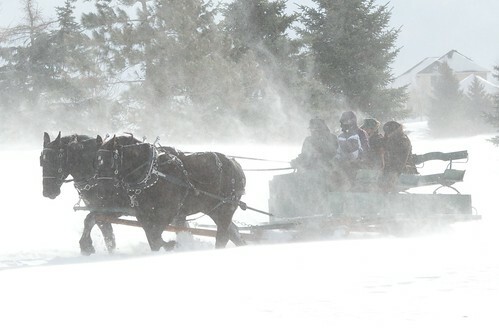 There were twenty-one horse and sleigh combinations in attendance, despite the awful weather that day. It wasn’t a great day for photography, but I’m still pretty happy with some of the photos I managed to get. This particular photo is my friends Joe and Annette. They always get decked out in period costumes with all of the related fur coats and accessories to complete the picture. Don’t they look great? 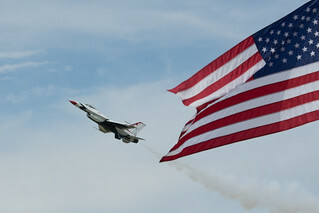 For the rest of the photos from this event, be sure to visit here. Golden Sleeper, originally uploaded by pmarkham. 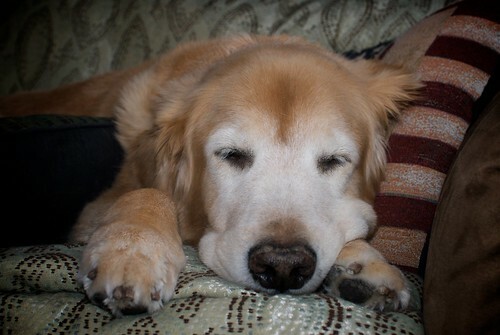 It has been a couple of weeks now since we made the decision to euthanize Jordan the Golden Retriever. I miss him every single day. Jordan was a retired Helping Paws Service Dog. He came to my house after working for eight years as a service dog for a woman with Cerebral Palsy. He lived to be 15 years old. His last year was difficult as arthritis in his back robbed him of strength in his back legs and caused him pain. We finally said goodbye to him as it became clear that the pain medicines were no longer keeping up and simple tasks like climbing the stairs became impossibly hard for him. Jordan was one of an extraordinary group of dogs that I’ve had the privilege of sharing my life with over the years. 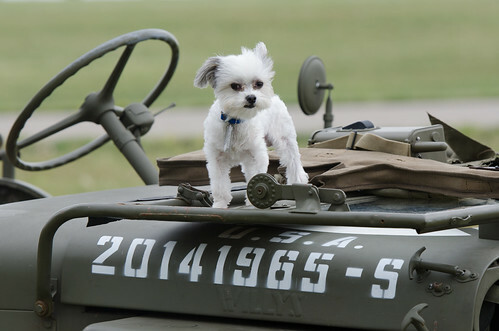 My thanks to the entire Helping Paws family for sharing him with my family. I now embark on a new stage of my life. For the first time in 14 years, I don’t have a dog in my life. It is a very weird feeling. We had a family meeting and all decided that we will get another dog, but we will be choosy about which dog. We don’t have the time right now for a puppy. We will be looking for a medium to large dog that will be good with young kids and a pair of very active cats. 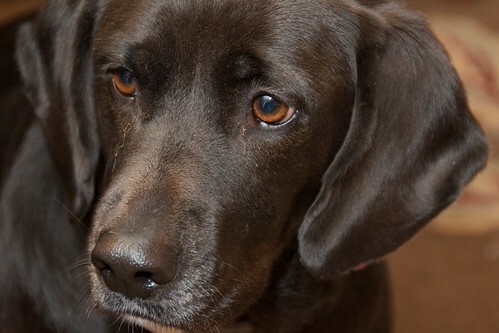 We love both Labrador Retrievers and Golden Retrievers, but will consider any dog — including mixed breeds. It is more about their personality than their looks. I’ve already been scouring the various local rescue groups and humane societies. Do you know of anyone looking for a new home for a good dog? Let me know! Sleepy Kitty, originally uploaded by pmarkham. 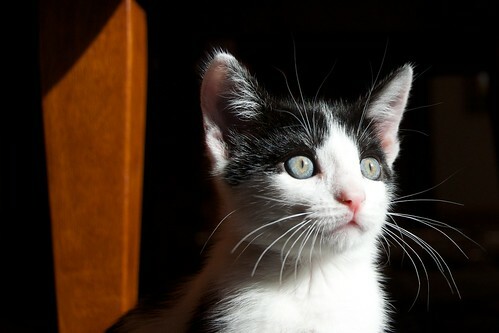 Domino the Kitten has been an enjoyable source of photography amusement. Here I captured her snoozing after spending all morning climbing up and down the Christmas Tree. Naughty kitty. 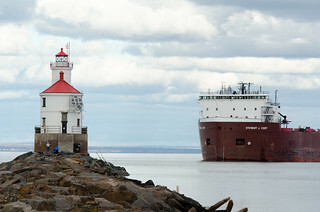 Split Rock Lighthouse – The Annual Lighting to Commemorate the Loss of the Edmund Fitzgerald, originally uploaded by pmarkham. 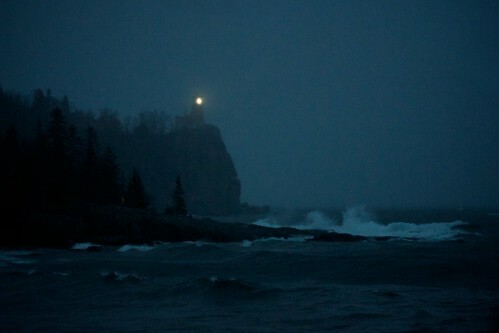 For the first time, I visited Split Rock Lighthouse on the anniversary of the wreck of the SS Edmund Fitzgerald. 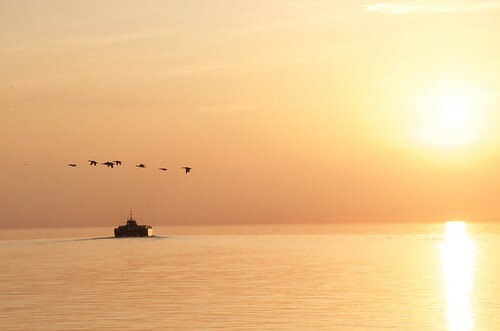 On November 10, 1975 the Fitzgerald sank in a terrible storm on Lake Superior with the loss of all hands. The Fitzgerald was a bulk iron ore freighter. The weather was absolutely awful at Split Rock during my visit. It was raining. It was windy. It was cold. There were 5 foot waves crashing into the shore. I only stayed long enough to snap a few photos before retreating to the AmericInn in Silver Bay, MN for an evening of fun with my kids in the pool and on the waterslide. Domino the Kitten – Week 2, originally uploaded by pmarkham. Domino is into her second week with us and things are going well. I’ve taken a zillion photos of her and had a great time doing it. 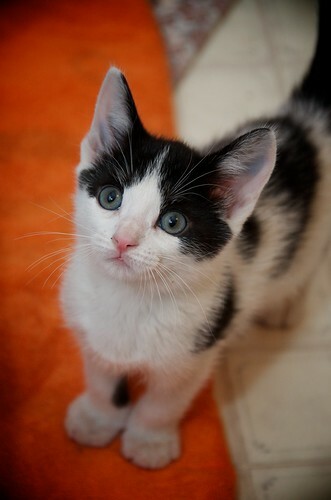 Meet Domino – Our New Kitten, originally uploaded by pmarkham. We adopted a new kitten from the Animal Humane Society in Buffalo, MN last week. She was just short of two months old and is absolutely adorable. She had been brought to the Humane Society a few days previously along with her momma and her siblings. Someone had found them and brought them in. 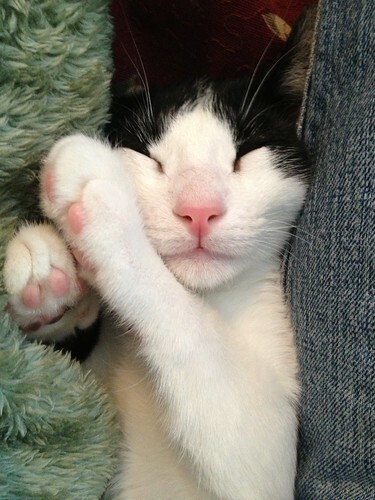 We spent an hour trying out various cats, but this little tyke stole our hearts. My daughter came up with the name. If you didn’t notice she is black and white — like a domino, so it seemed like a good fit. Our job now is to slowly introduce her to our current kitty, Flurry. The two have seen each other, and Flurry is NOT thrilled about the idea of another cat being her yet. So far all she has done is growled and hissed at Domino. I think if we give her some time, they’ll work it out. In the meantime, when Domino can’t be supervised, she is living in one of the bathrooms in the house where we know she’ll be safe. I’m sure you’ll see LOTS more photos of her over the coming years.